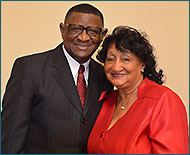 The Trustee Ministry will prayerfully minister the financial and physical growth of the Church. It will foster a meaningful transportation ministry, spearhead the security ministry and be responsible for providing the maintenance of the church buildings and property. The Trustee Ministry oversees the church's financial matters and is to be good stewards in managing the financial blessings that are given to our church through tithes and offerings. 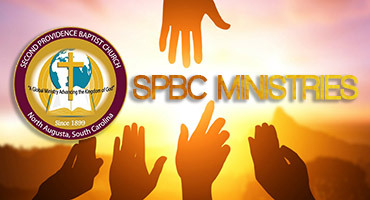 The Trustee Ministry will oversee and maintain the physical structure of the church ensuring the proper maintenance and use of church properties including grounds, parking lots, buildings and equipment. It will implement wise stewardship measures to safeguard church property and equipment. The Trustee Ministry will also make sure that the church is a comfortable place for people to meet together to worship God.